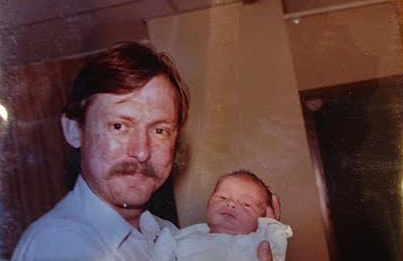 My number one son, Thomas Charles Bell, was born on this day, January 23, in the year 1983. Happy Birthday Tommy! 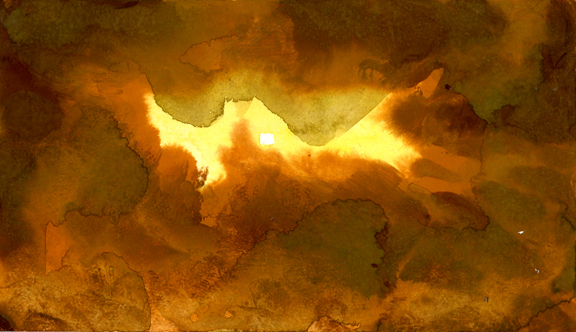 Spent part of the weekend working on patina paintings. Daily Whip Out: "Pure Patina"
The big challenge is what to do with this explosion. Decided to experiment with a dark figure in front of it and how the light from the explosion eats into the figure in front of it. 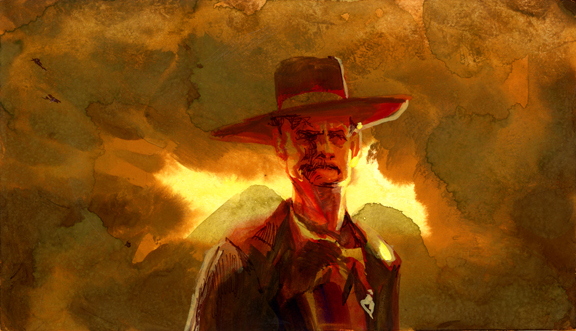 Daily Whip Outs: "Pure Patina Into Lawman Explosion"
"To be old and wise, you must first be young and stupid."